Welcome to mobile where the only thing you can count on is change. […] So what’s a web designer to do — get swept up in a sea of constant instability? Quite the opposite. Because things continue to be so Wild West out there, you need to be a cowboy. Take risks, try new things, and accept that not all the boundary lines between devices, browsers, and the web have been drawn yet. 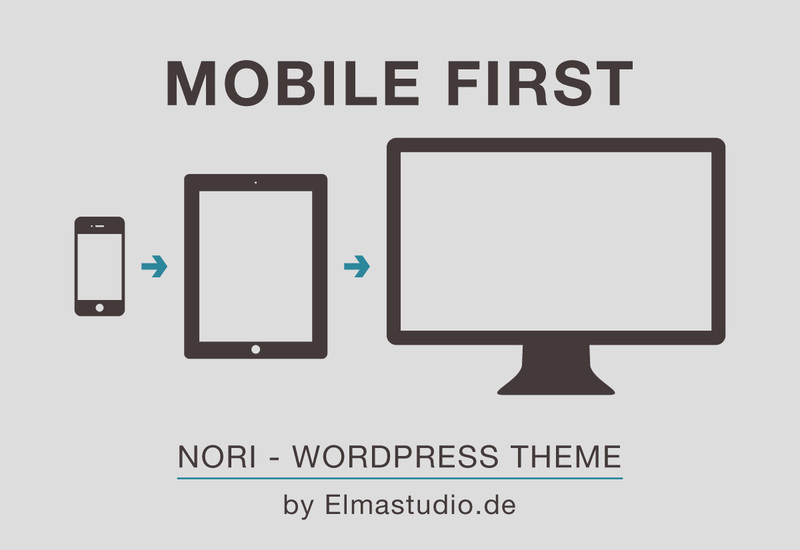 Buy the theme and find more information, video tutorials and detailed PDF documentations (in English and German) for Nori at Elmastudio.de.